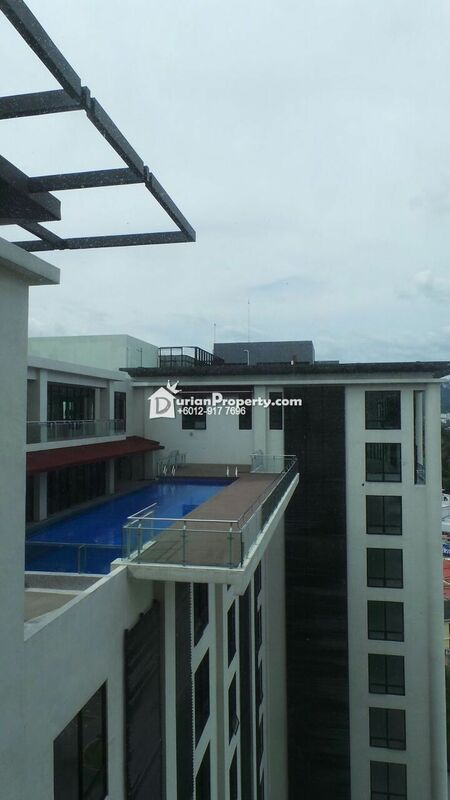 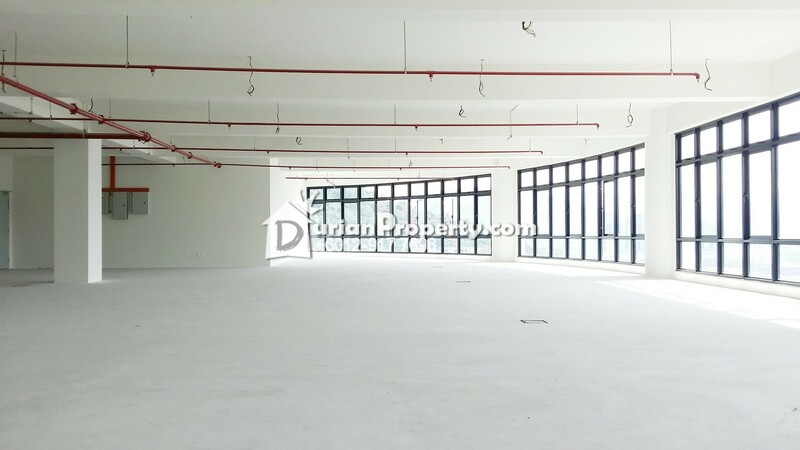 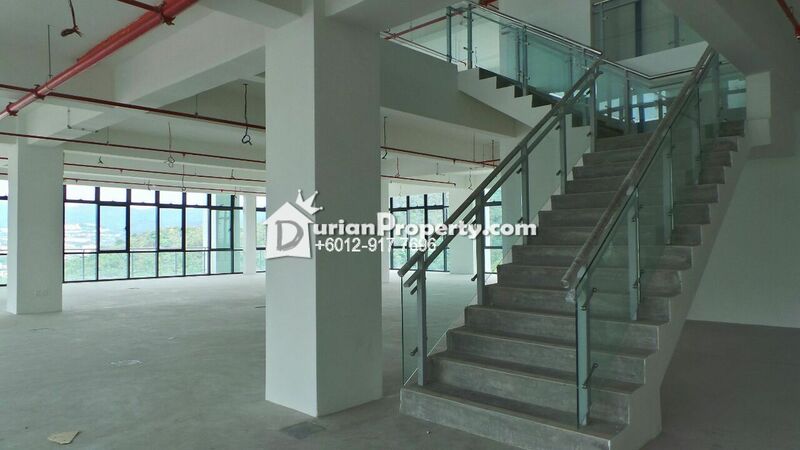 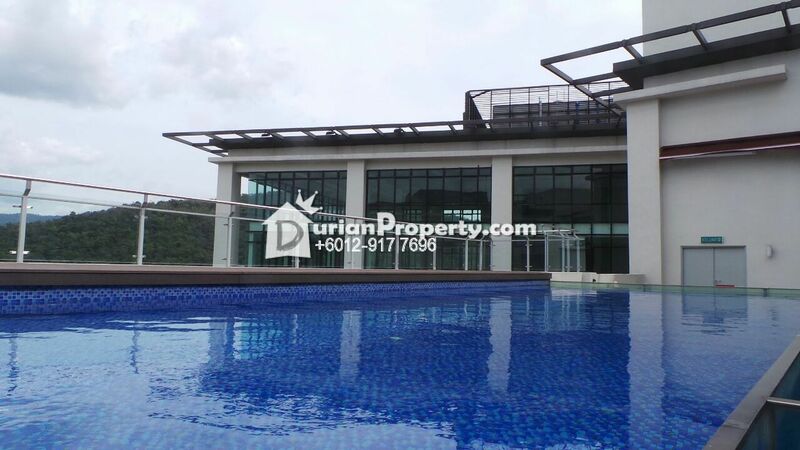 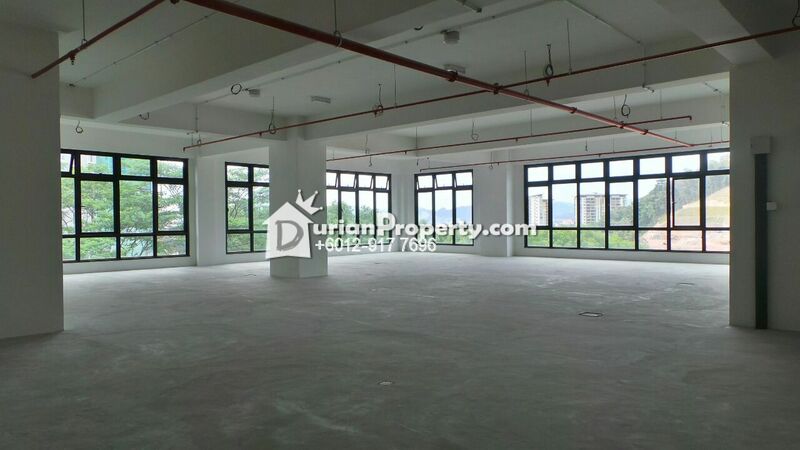 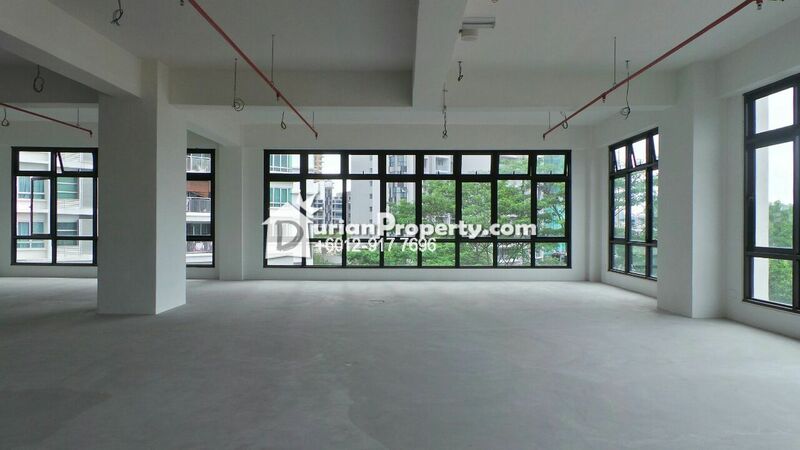 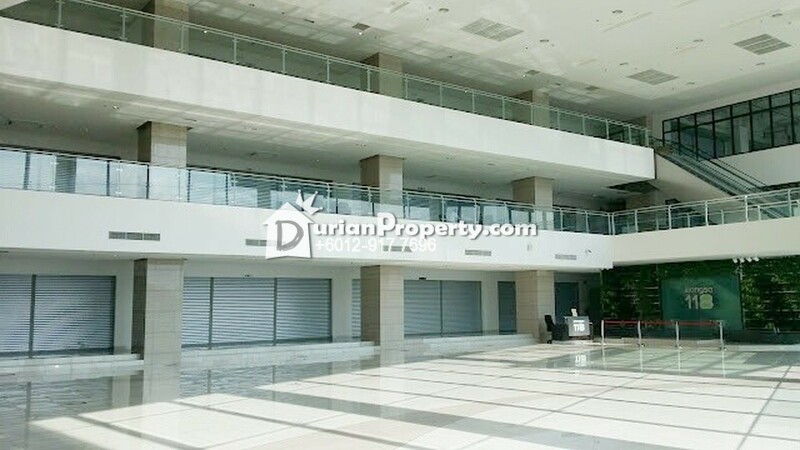 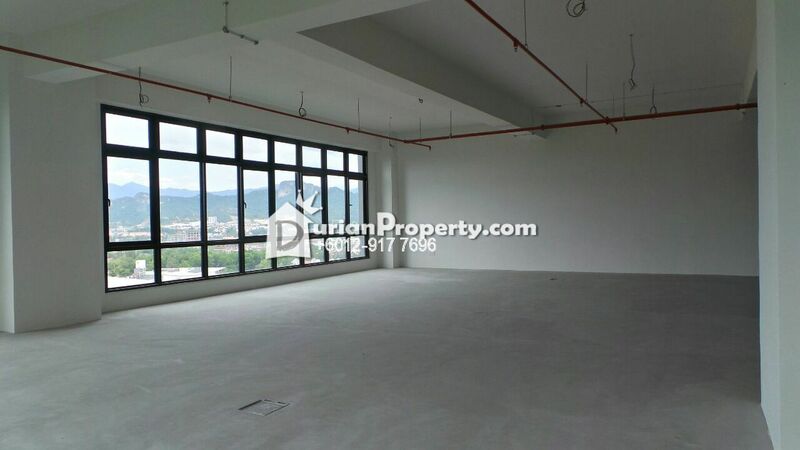 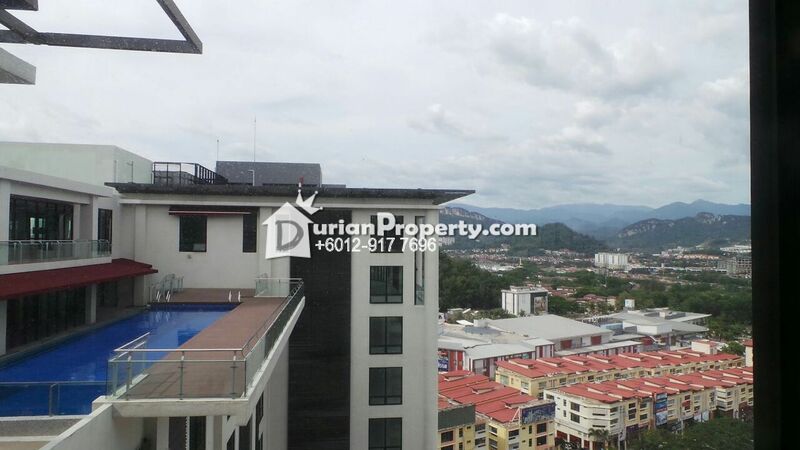 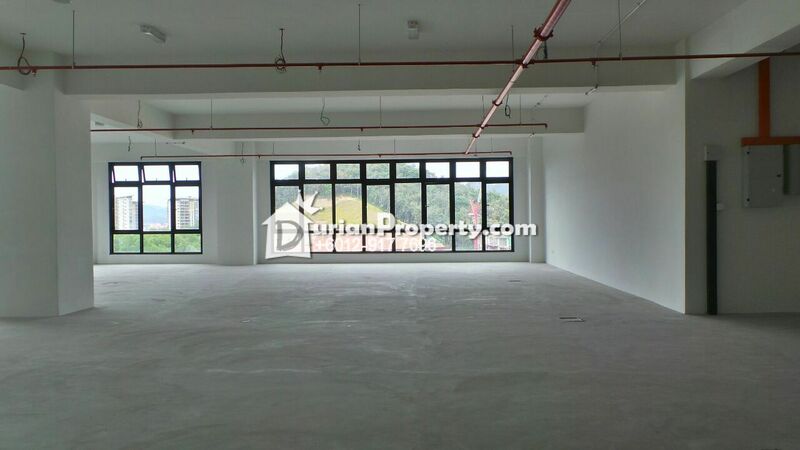 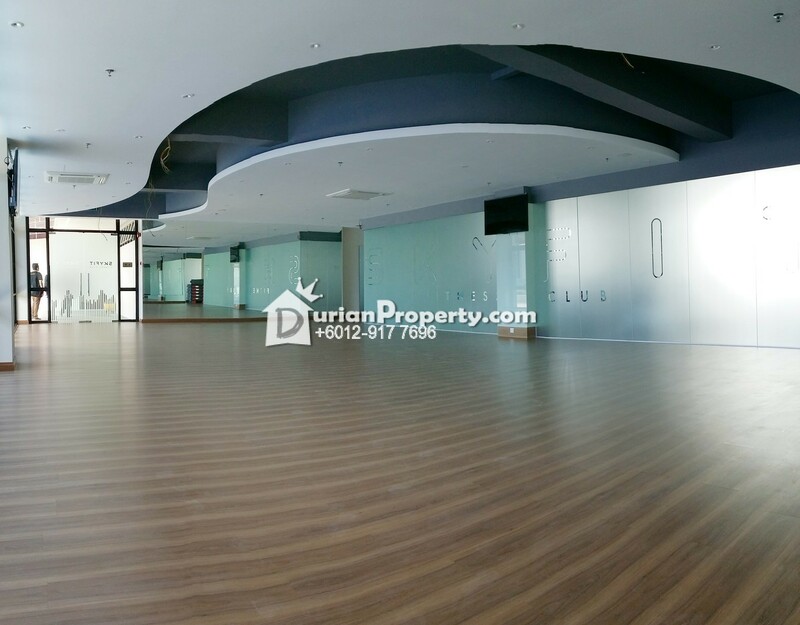 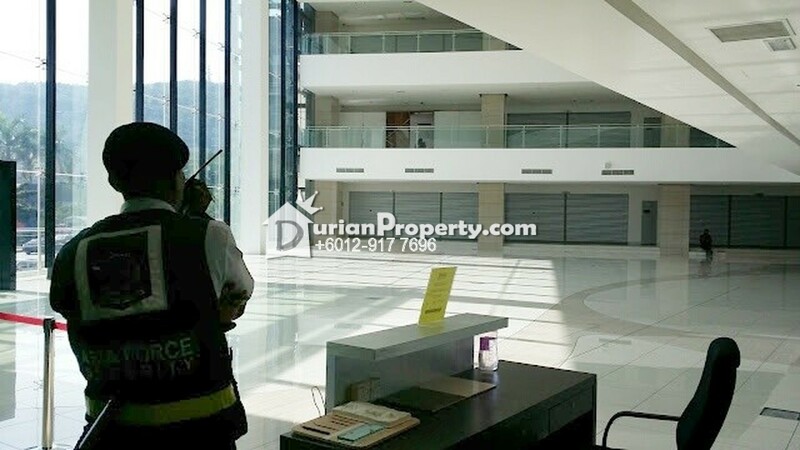 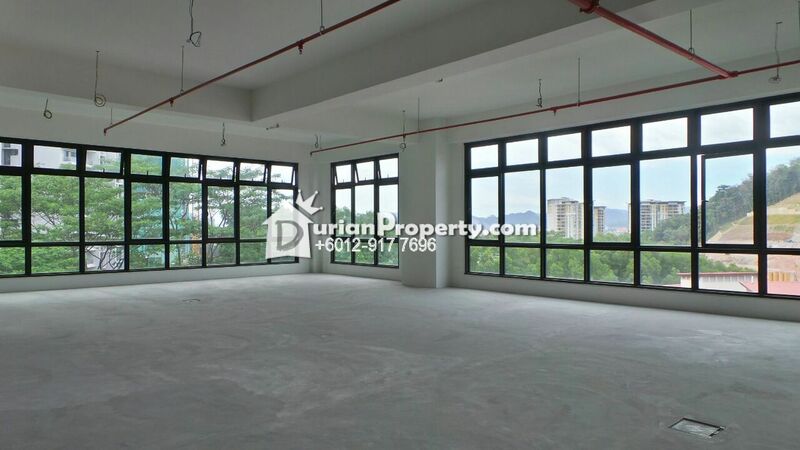 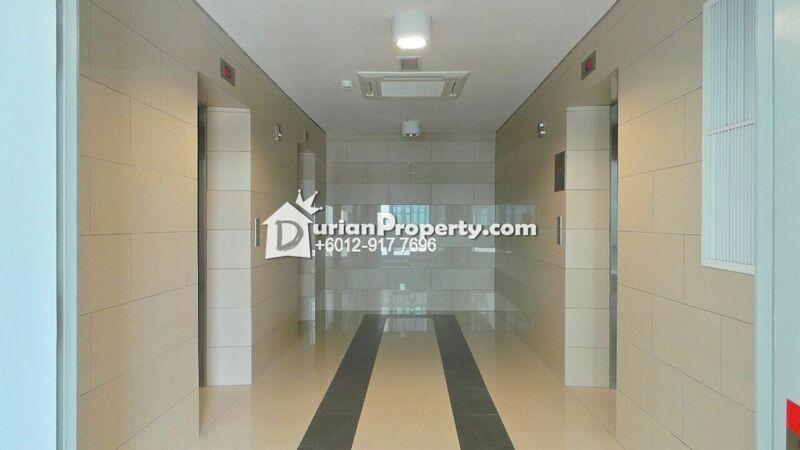 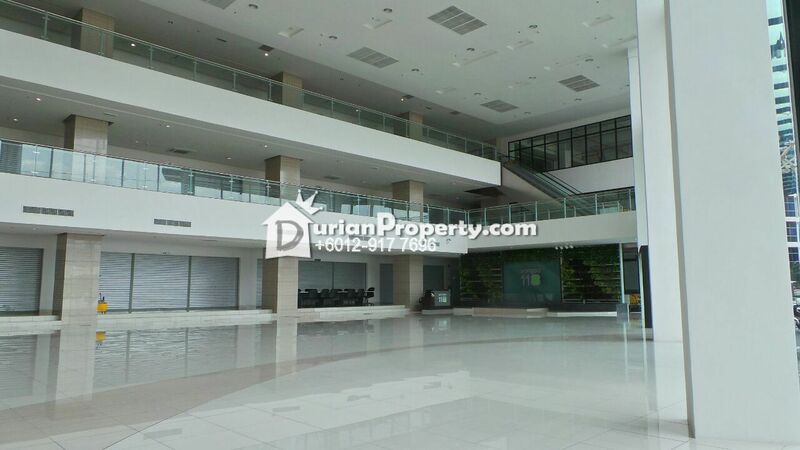 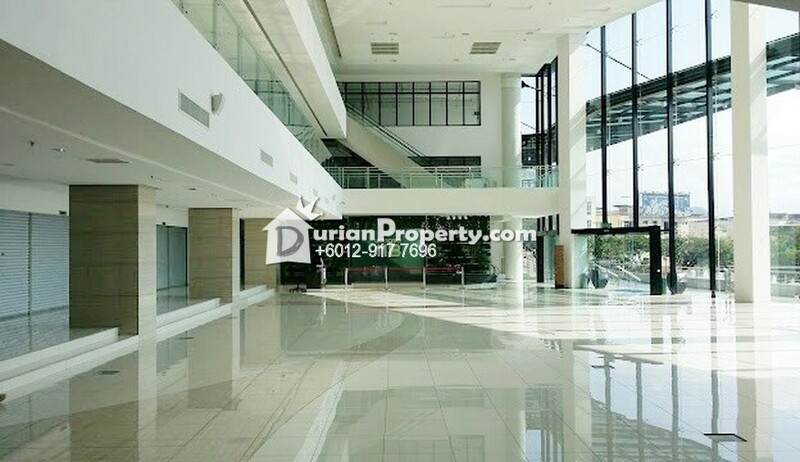 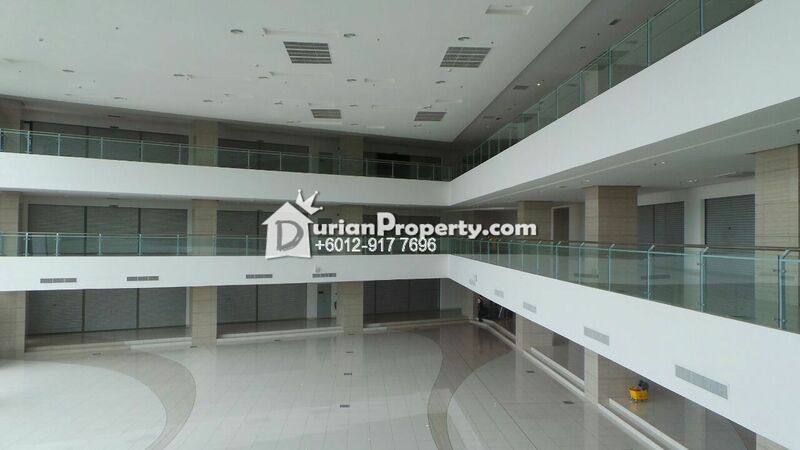 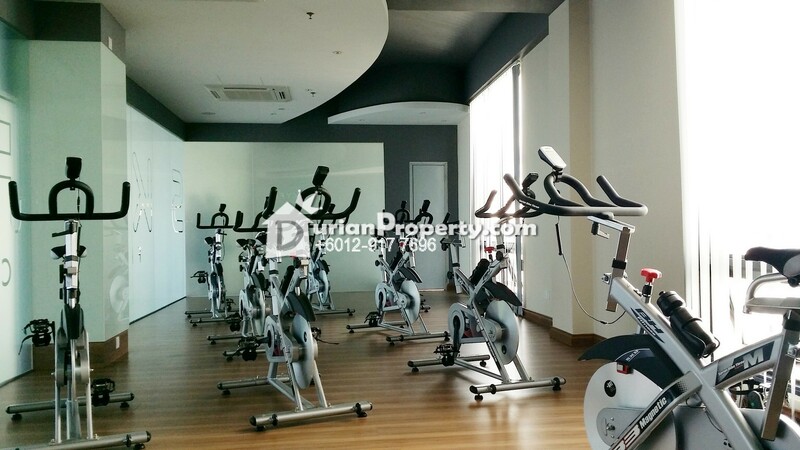 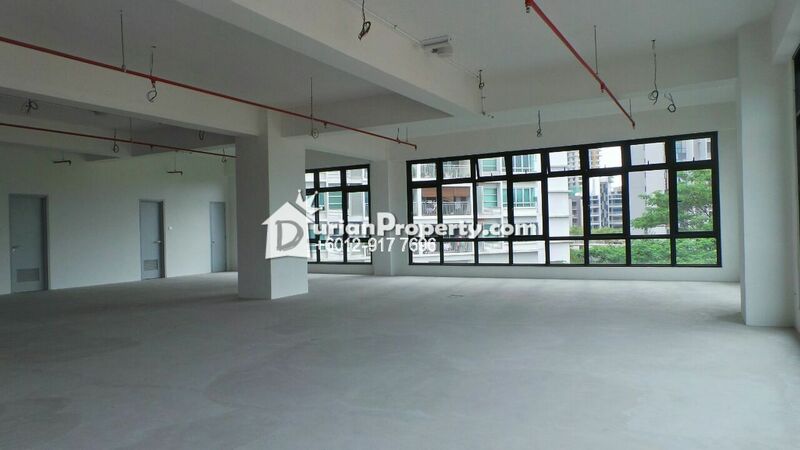 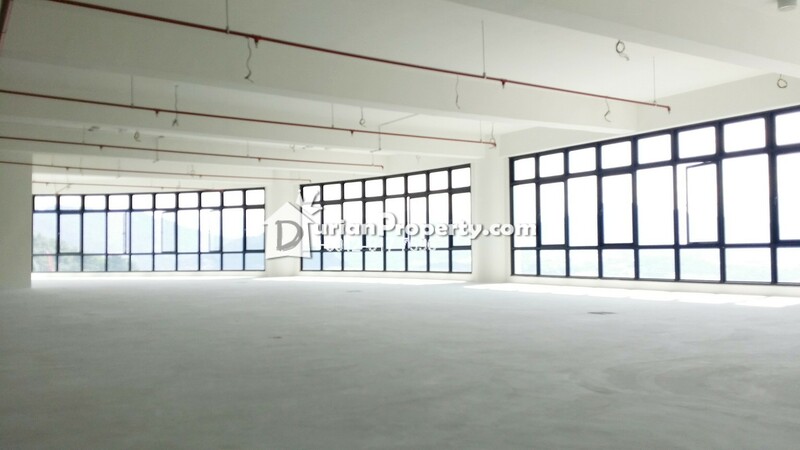 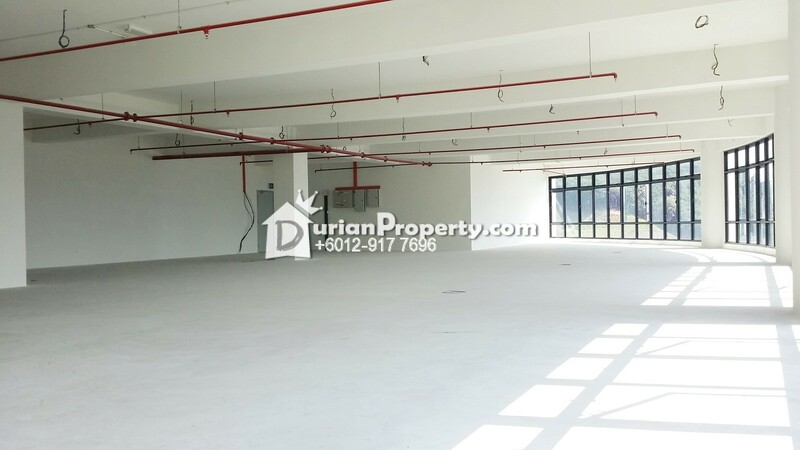 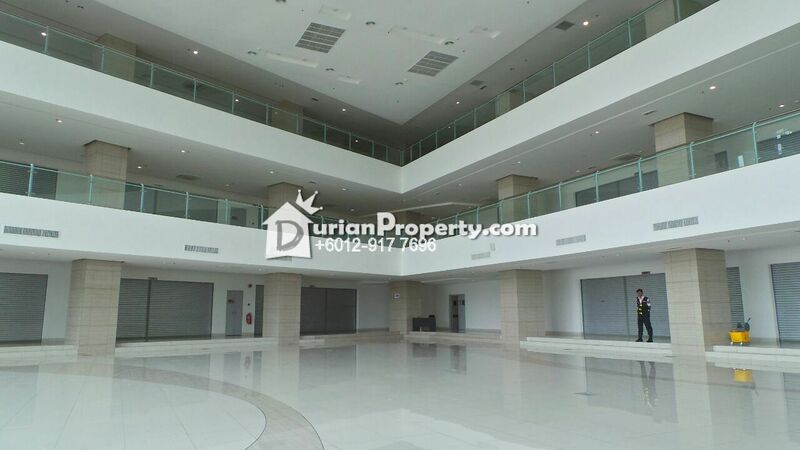 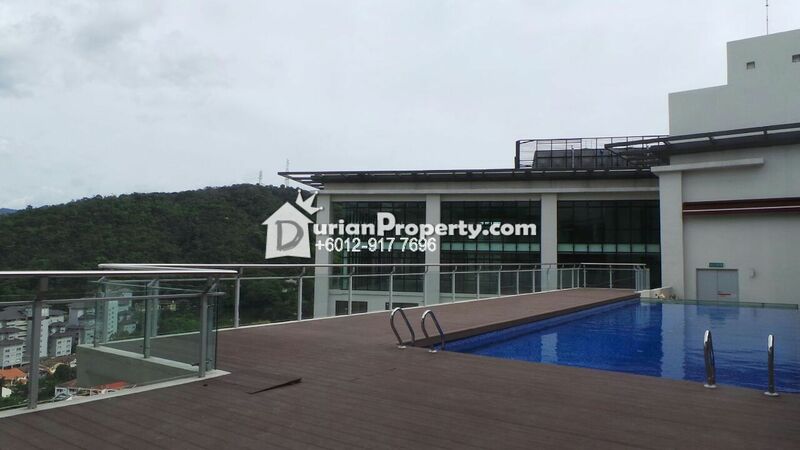 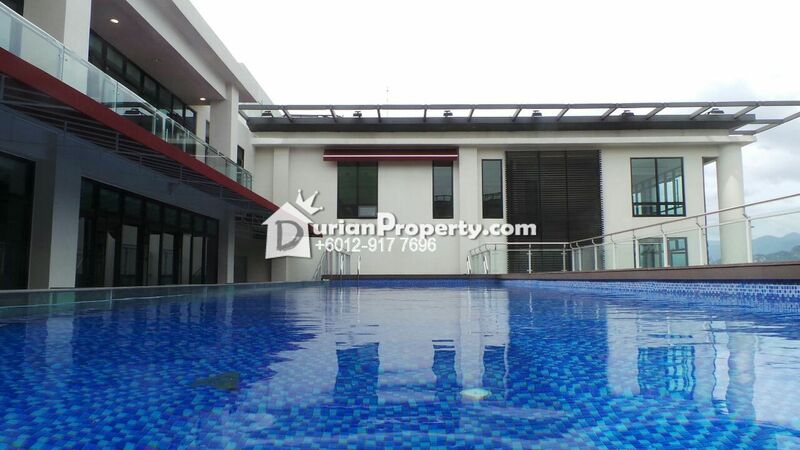 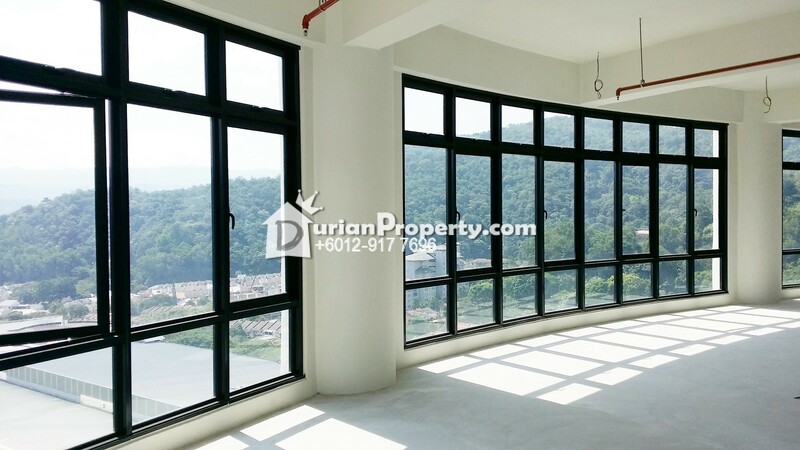 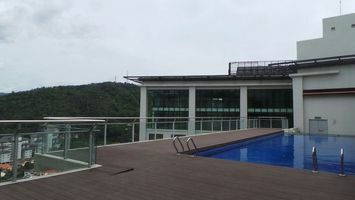 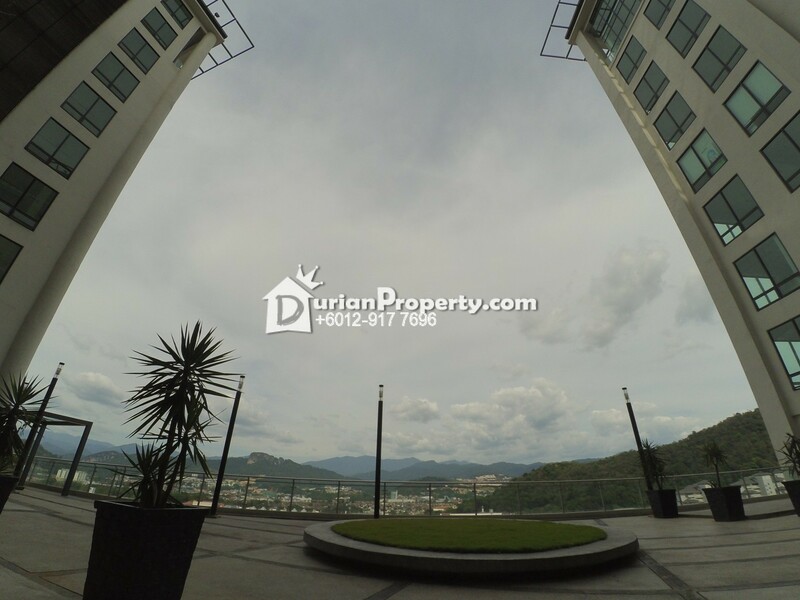 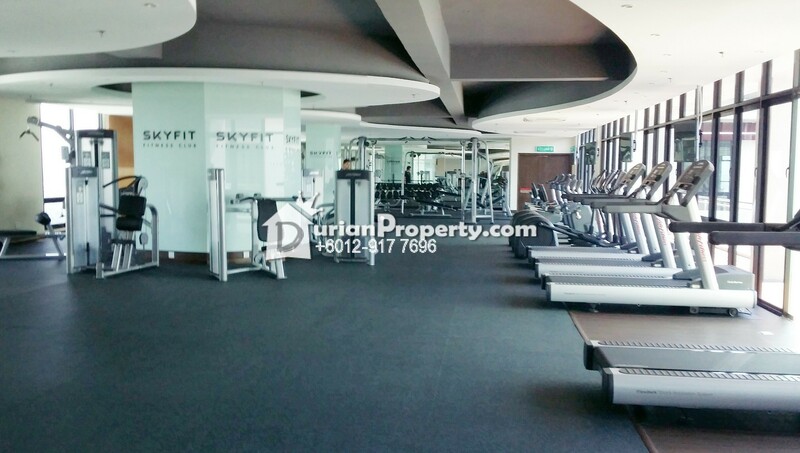 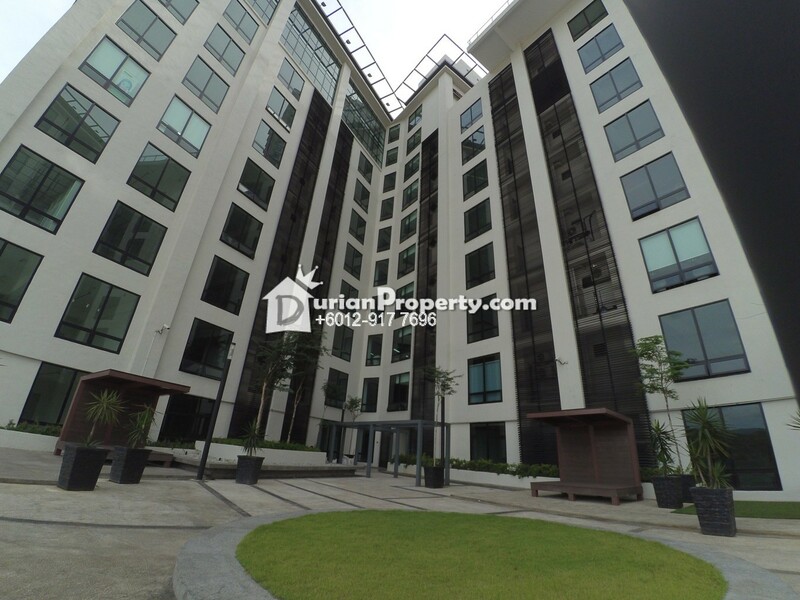 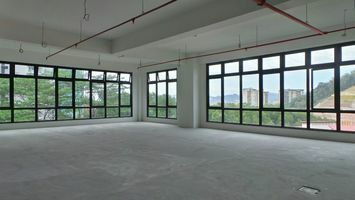 [BRAND NEW OFFICE SUITES] WANGSA 118 @ WANGSA MAJU, KUALA LUMPUR FOR SALE!! 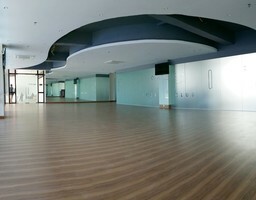 COMPLETED WITH CCC & VP. 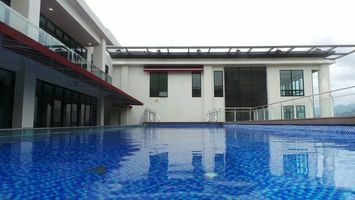 MOVE IN READY !! 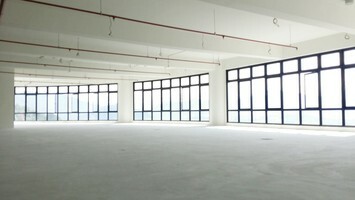 LIMITED UNITS AVAILABLE FOR SALE !! 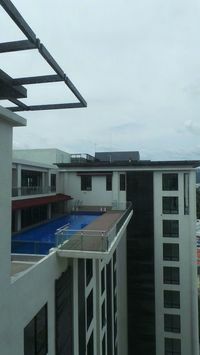 NEAR TO SRI RAMPAI LRT STATION !! 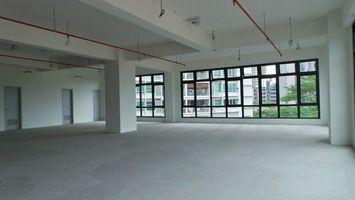 COMES WITH ATTRACTIVE SALES PACKAGE!! 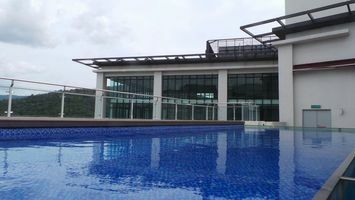 BOOKING FEE 2% ONLY !! 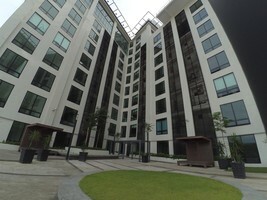 - 2% booking fee !! 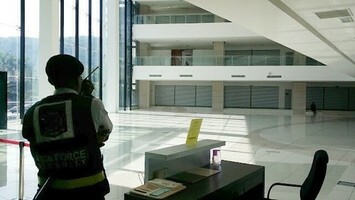 - Cash rebate awaiting !! 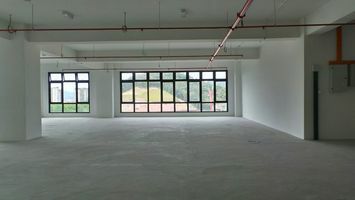 You are invited to list your properties (Landed House, Condominium, Apartment, Villa, Bungalow, Flat, Land, shop lot, commercials building, factory) in Kuala Lumpur & Selangor with me. 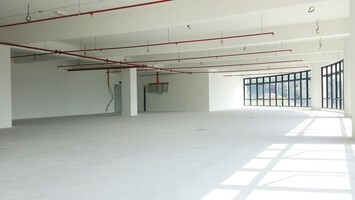 I am providing one stop supports services (Ready list of prospect, Bankers, Lawyers, Valuers, Marketing, Documentations, Consultancy & Others). Thank you. 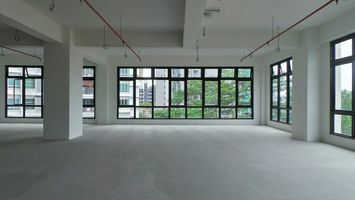 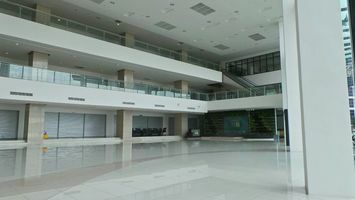 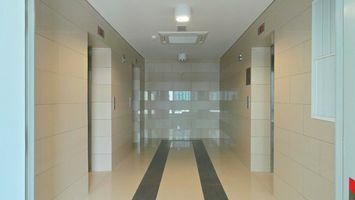 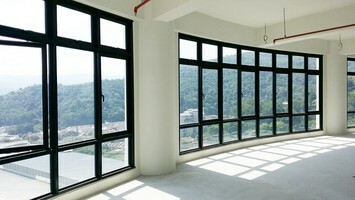 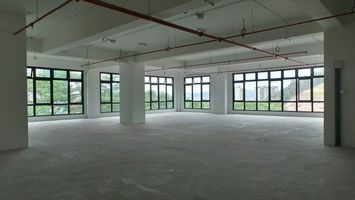 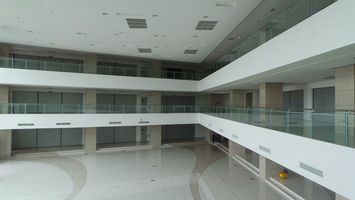 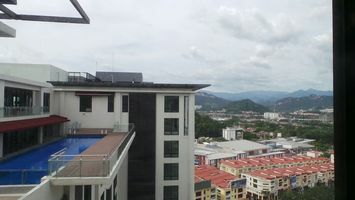 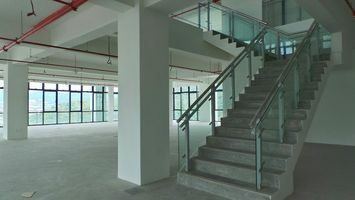 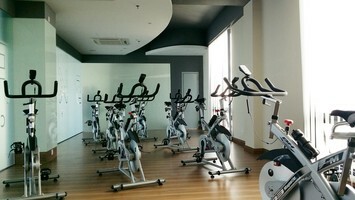 BRAND NEW OFFICE SUITES, WANGSA 118 @ WANGSA MAJU KUALA LUMPUR FOR SALE!! 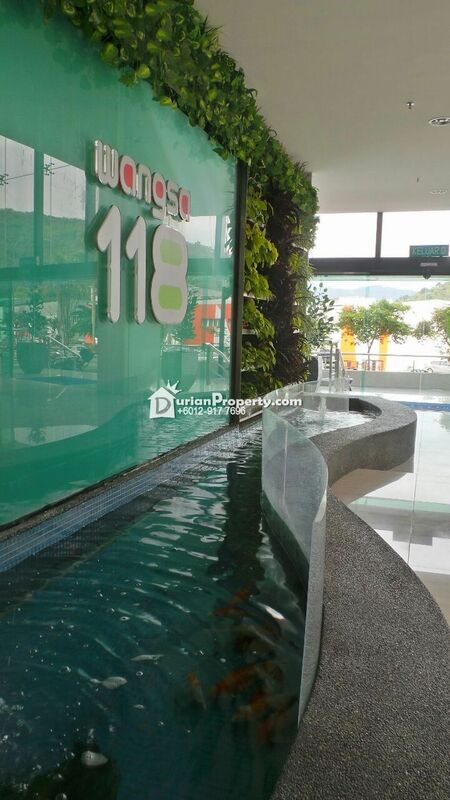 You may view Wangsa 118 Profile here.